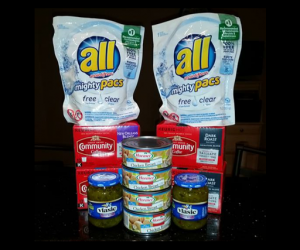 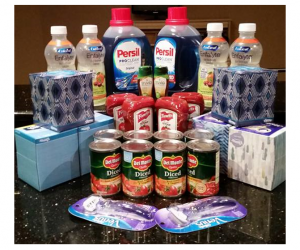 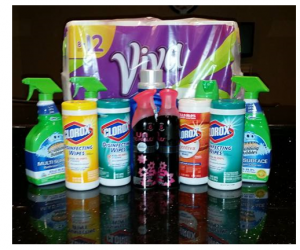 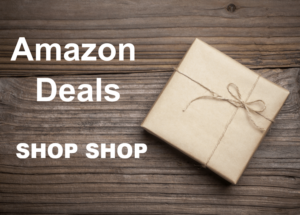 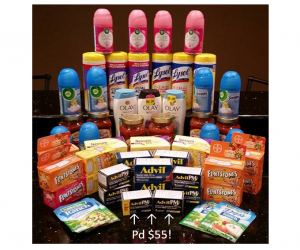 Publix Trip – $50 in Cleaning Products for $7.52! 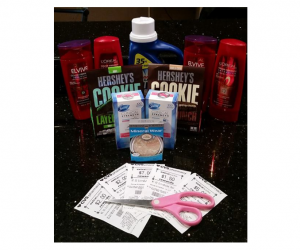 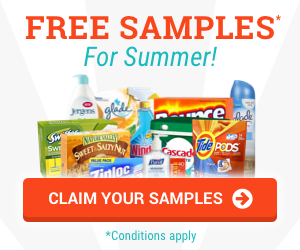 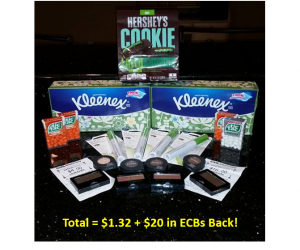 CVS Trip on 3/19 with 98% Savings + $20 in ECBs! 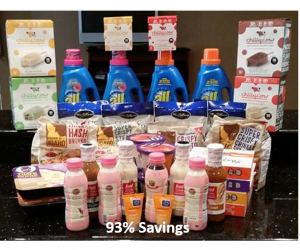 Target Trip on 3/2/17 with 81% Savings! 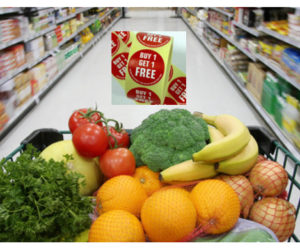 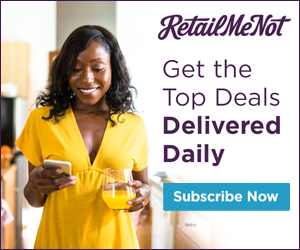 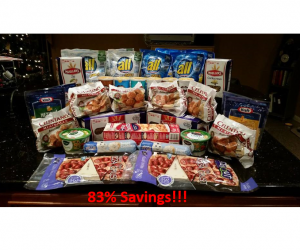 Publix Trip on 1/21 with 90% in Savings! 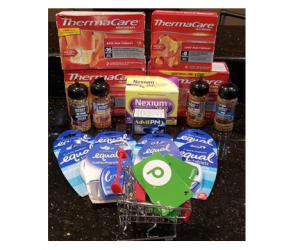 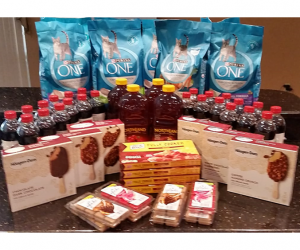 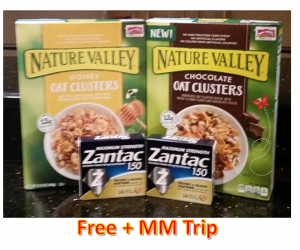 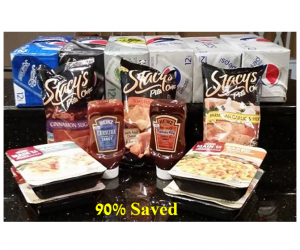 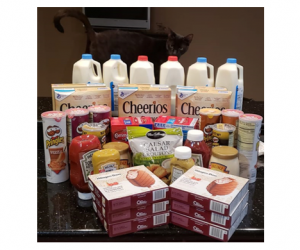 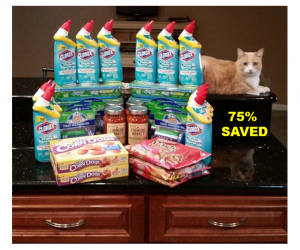 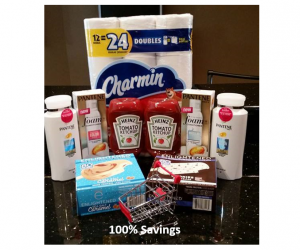 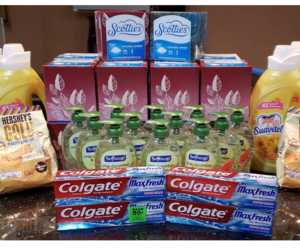 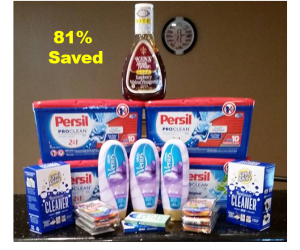 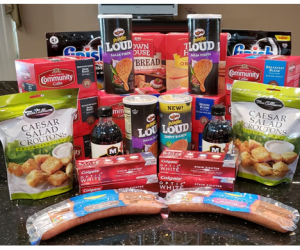 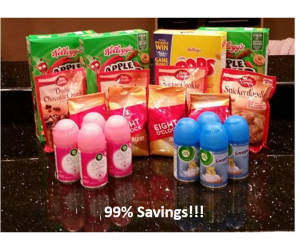 Walmart Trip on 1/19 with 106% Savings!